A fantastic material that is as versatile as it is realistic and effective. 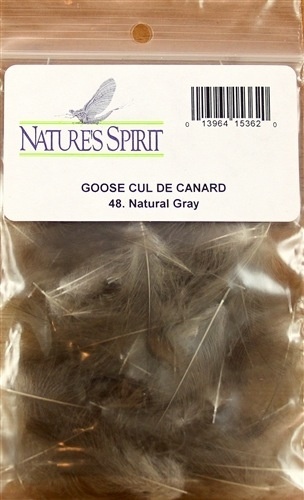 The acceptance of Cul de Canard is building in the industry. Someday it may be the corner stone for the majority of fly patterns. Nature's Spirit processes only the highest quality available. 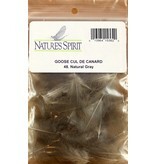 The feathers are also preen oil processed after drying to bring the feather back to its natural state.